Good news, folks. Have you ever said to yourself, “I wish I could embark on a world tour and play guitar, bass, and keyboards for a French musician with a Spanish sounding name?” Well, now you have the chance. 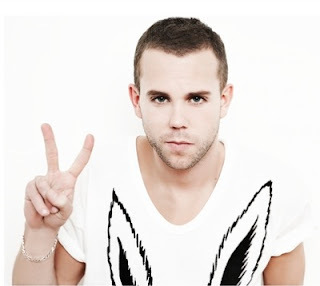 M83’s Anthony Gonzalez has announced that he is holding auditions for a touring band member. So how can you land the gig? According to instructions on M83’s website, just make a short video recording of yourself showing your proficiency across the instruments listed above. Upload the video to YouTube and paste the URL to the website’s application. Oh and if you do book the position, we at FPT would at least appreciate some press passes in return for disseminating such useful knowledge.